When is last time you played puzzle games? 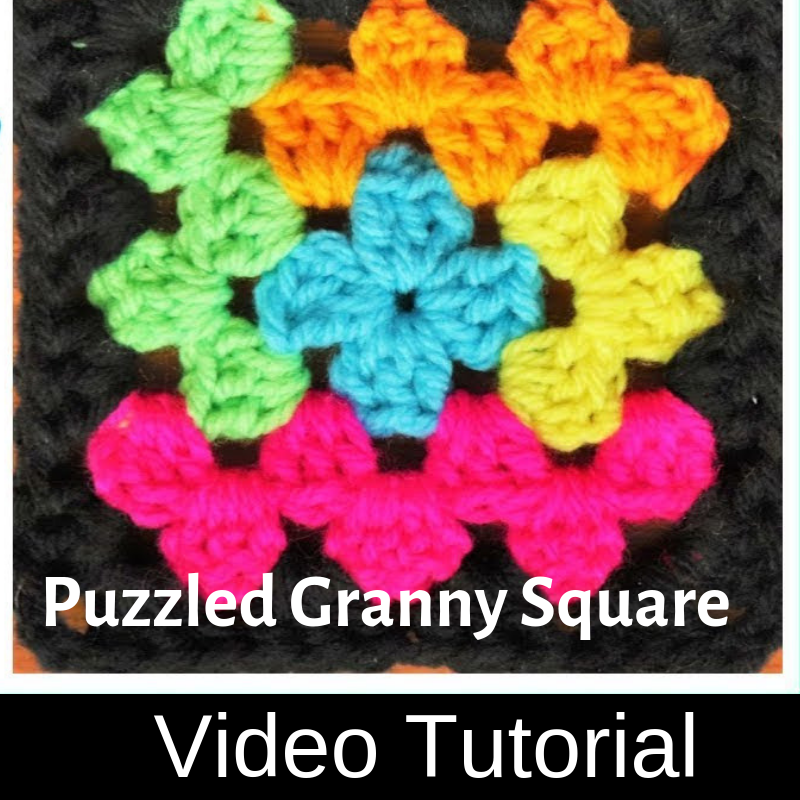 This Puzzled Granny Square crochet pattern designed by The Secret Yarnery will bring out the inner child in you and make you feel like a genius!Such and awesome way to change up the classic granny square! Watch the tutorial below and follow along and make a bunch of playful granny to build your own afghan, throw or blanket. It’s super easy and looks so cute! This super easy Puzzled Granny Square is a simple version of the Log Cabin Granny Square. This version looks like puzzle pieces, and is so easy to whip up! In this crochet tutorial we work in our ends as we go to keep things easy! Thanks to The Secret Yarnery for the article inspiration and featured image.